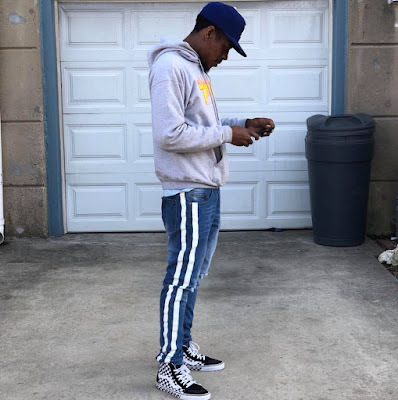 @Benjionthebeat brings the world the brand new visuals to his latest single "Fanta". The single and video serve as the first glimpse into his debut full length project "Silky Vibes". With "Fanta" gaining momentum across the internet in the fourth quarter of 2018, 2019 is gearing up to be a big year for the up and coming rap star.